On the eve of Super Bowl 53, the NJ online sports betting market grew by one more. 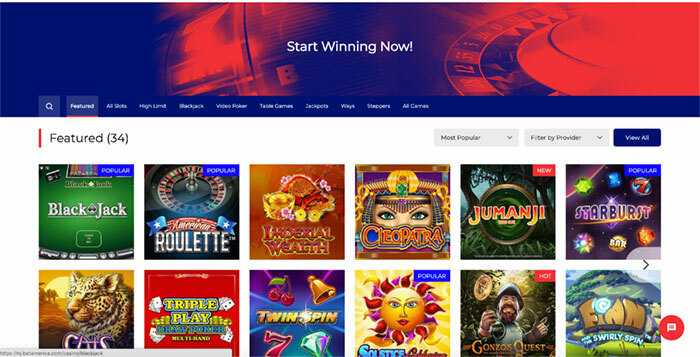 BetAmerica NJ gambling site, the Churchill Downs Inc. brand, opened its doors bringing the total mobile market to a dozen. Another new online sportsbook launched in New Jersey today, @BetAmericaSport. First bet at the new book was on no score in first 6 1/2 minutes +130. Book is offering -105 vig on the Super Bowl side. 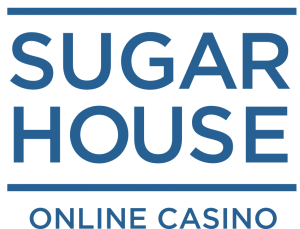 The Churchill Downs app, which operates under Golden Nugget Atlantic City’s license, joined the club on Feb. 2. The sportsbook, powered by SBTech, has a full suite of sports to bet on, including in-game betting on most major sports. The New England Patriots are 2.5-point favorites over the Los Angeles Rams currently on the app for the 2019 Super Bowl. There are dozens of prop bets on offer, as well. BetAmerica cannot offer NBA betting because Golden Nugget is not allowed to offer wagering on the games. Its owner, Tilman Fertitta, also owns the NBA’s Houston Rockets. The market for NJ sports betting apps quickly grew last fall. The latest expansion came ahead of the biggest betting event in the US: the Super Bowl. There’s hardly a better time to acquire sports bettors than this week and ahead of March Madness, another time when bettors look to get action down on games en masse. The sportsbook was the flashy entrance, but it comes alongside a robust NJ online casino as well. The BetAmerica brand to this point has mostly been used for online horse betting for Churchill Downs in the US. 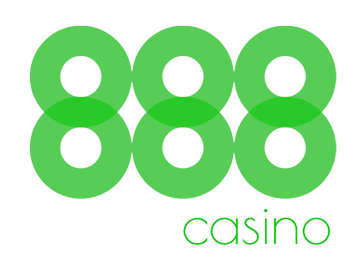 But CDI has plans to use it for both sports betting and casino as new markets open up for both. BetAmerica-branded sports betting kiosks have appeared in Mississippi already.